If you feel like you need a kitchen remodel, then this post is for you. Before you finally knock down anything or purchase kitchen equipment, make sure that you know what you are doing. See to it that everything is planned well before you take any steps. Don’t get too excited! Remember that remodeling a kitchen isn’t merely about getting a total new look but there is more to that. Deciding to have a remodel means that you weren’t that happy about your existing kitchen. Well, there might be repairs needed. Sometimes, it would even involve plumbing and other scope of work. Since you want to get a happy ending for your favorite place at home, then you should take a look at this tips. This could help you. Well, you would really need funds when you decide to remodel your kitchen. It would entail purchases of materials and other equipment. You would also need to pay for labor. Allocate a budget for this. It is always important to have a budget to make sure that you will not overspend for anything. 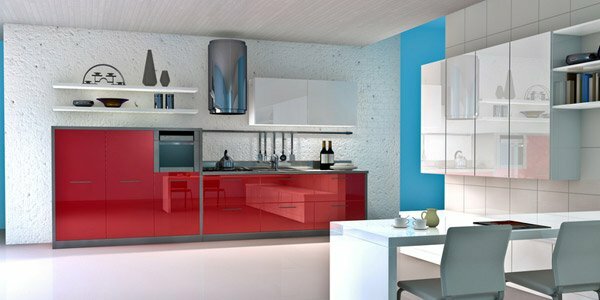 It is advisable that when allocating a budget for the kitchen, it is best that you spend 29% for cabinets and hardware, 22% for design and installation, 16% for ceilings, floors, windows, walls and doors, 14% for appliances and ventilation, 10% for counters and 9% for electrical and plumbing. If you use this as guide, you will never go wrong with your budget. 2. Take note of renovation priorities. For sure, there is a major reason why you decided for a remodel. That is one of the priorities that you need to take note of for your kitchen’s remodel. That could be a new cabinet, new wall paints, new appliances, new layout and others. List them down. As you take note of them, do not forget to complete your list including the little items you need like a faucet. 3. Plan a scope of work. Your contractor knows this well but it is important that you know it too. You can create your own scope of work. Where do you want the work to start? Make a list of which part you want to be done first. Show this to your contractor. For sure, they will also give you some suggestions on what is better and if your scope of work is okay. It would be best if you research about everything before you finalize. Look into stores so you will have ideas on what is the better option to buy. For instance, you would like to buy a new range, research online on what brand and type would fit your needs and your budget. 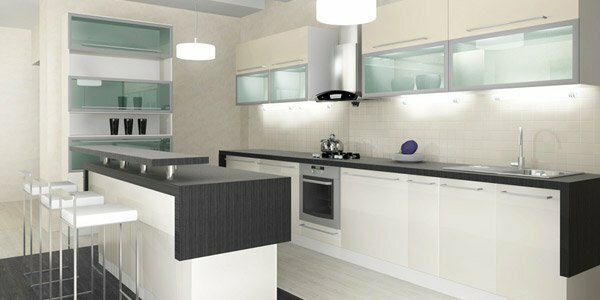 What design do you want for a kitchen? 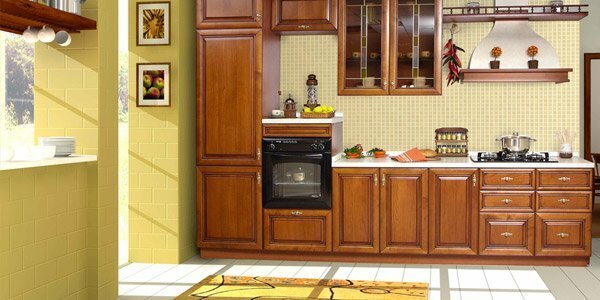 There are so many kitchen designs that you can choose from. You’d better pick those that appeal to you and those that look like your ideal kitchen. Then narrow down your choices until you have decided the kitchen design that you really want. Place them on a folder because your contractor and kitchen designer would need this as guide. 6. 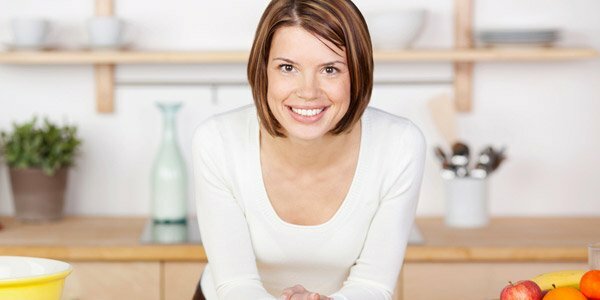 Get a kitchen plan. 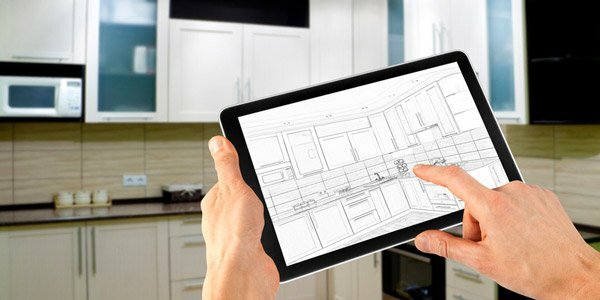 Aside from the pictures of your ideal kitchen design, having a plan of your existing kitchen would be a big help. It has to show the location of windows, doors, plumbing lines, electrical outlets and others. This will help your designer in creating a better design than what you already have. Don’t forget to include the dimensions too. 7. Get the best layout. A kitchen layout varies on the shape and size of your area. That is why the plan is needed. The layout would depend on how you use the kitchen. It can be done with an island workstation if you have a large space. For a smaller kitchen, a rolling island would be better. Check out the prevalent traffic in the kitchen like how activities are done from one place to another. This can help you get a good layout using the zone approach. It would be smart if you re-assess your kitchen first before doing anything. Look into your existing cabinets and equipment. Can you still use them? Try to look for more items that can still be used or maybe repaired. Others even end up having a mere repaint rather than an entire kitchen remodel which could save more money. Don’t forget to take note of every observation you have. Then before you make a final decision, review all of them. 9. Finalize fixtures and finishes. 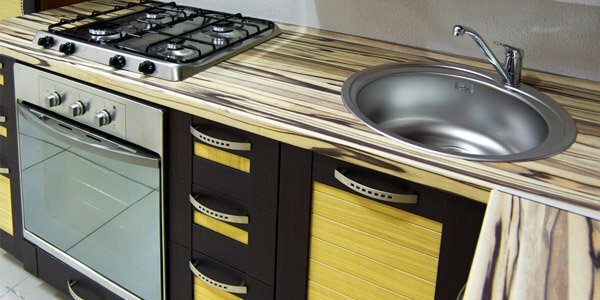 Since you have compiled an idea folder for your kitchen, you already know if you want a modern or classic design. But you also need to finalize your finishes and fixtures that include the lighting, countertop material, appliances, door style, cabinetry construction style, kitchen sink, backsplash, flooring, decorative hardware and others. Get someone who can perfectly do the redesign for you. 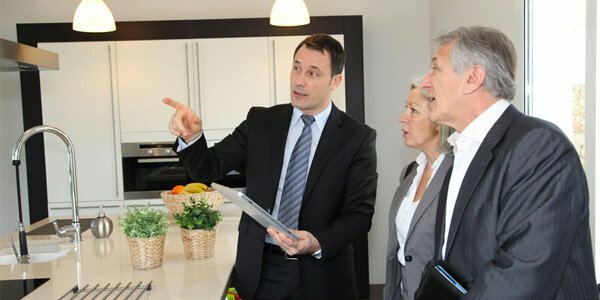 Try to research about the company’s background to make sure that these are the right people who could give you your dream kitchen. Look into their previous work. Meet with them and discuss things. If you get along well, the price is right and their portfolio is good, then you are way to go! Don’t just pick anyone. 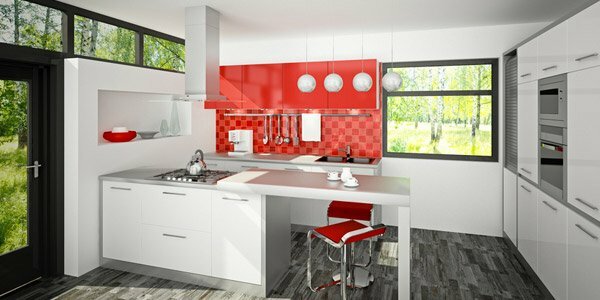 Be meticulous in choosing contractors and kitchen designers. You see, having a kitchen remodel isn’t merely about the kind of look you want. You have to consider a lot of things before you jump into breaking walls or taking down cabinets. Be guided on how to buy kitchen equipment too or even a kitchen sink. 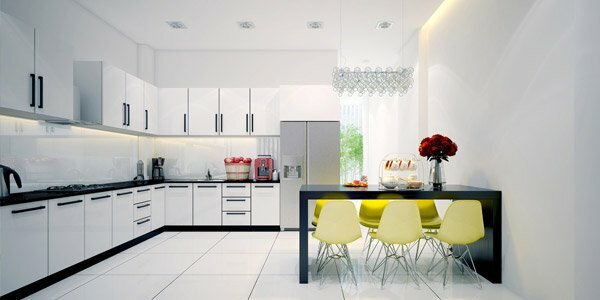 You can also get more tips in designing a kitchen at Design Conventions for an Impeccable and Safe Kitchen. Beautiful kitchen designs remodeling tips. Must take some of the ideas for my new projects. there so much that I want to do with my kitchen, I think ill be needing extra funds to achieve it all. I am new in your site and I find it so nice. I’m glad that I have read this kind of article it’s very helpful. Re-assessing is very important it will help us to save money and effort. Informative post and thanks I got a lot of ideas in your tips. 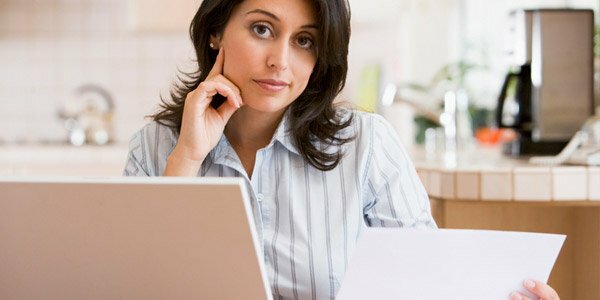 Wonderful tips,and looking forward for more helpful tips/suggestion from you Kareen. Thanks all for reading. We hope these tips could be helpful for you!